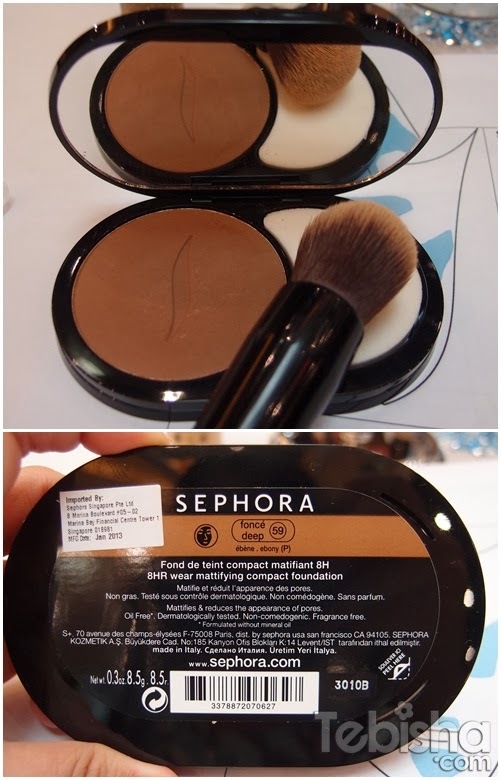 I was invited to the Exclusive Sephora Foundation Rehab Workshop earlier this month. Through this hands on workshop, I’ve learnt a lot of application of foundation tips from the famous Makeup Artist Larry Yeo. 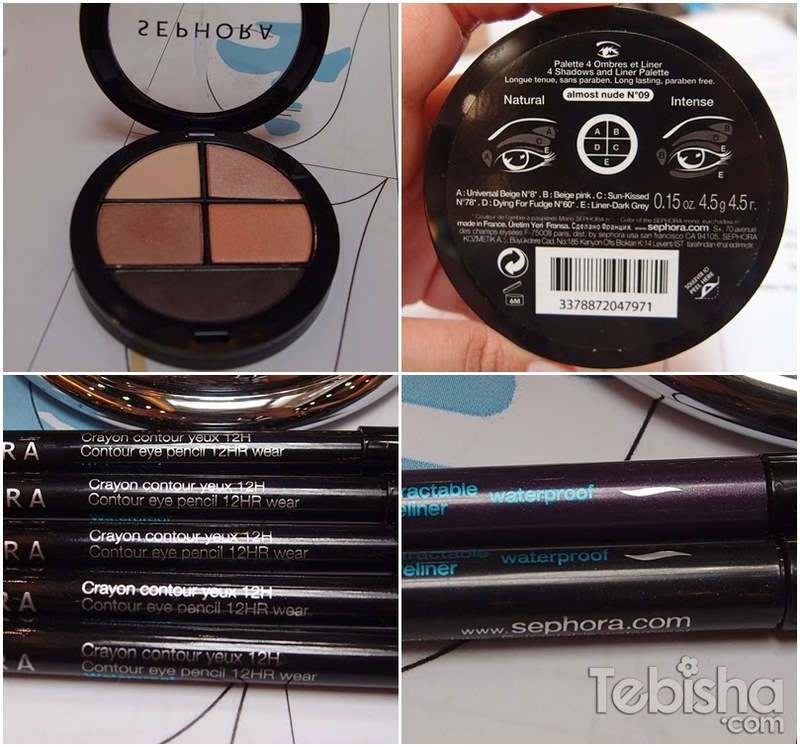 And get to try out Sephora house brand products, which is super awesome! Now I’m going to share with you guys the tips I’ve took up from the workshop and the Sephora products we have tried during the workshop. All th Sephora products on our table. At the start of the workshop, we were told to remove our makeup, Larry Yeo will step by step guide and demonstrate to us on application of foundation. The very talented Make Up Artist Larry Yeo sharing tips and guiding us on foundation application. It’s very important to apply skin care before makeup. We were given Sephora Instant Refreshing Toner, Instant Moisturizer and Age Defy Eye Cream for our skin. After skin care, apply primer is to smooth out skin texture. It will makes you easier to apply foundation later on. So many foundations! How do we choose our correct tone? In every Sephora outlets, Sephora staff will assist you in choosing your suitable foundation tone. Sephora staff given me Sephore Liquid Foundation. clair light 20 for my skin. *Separate your face into 3 portions, Left, Right Face and Forehead for foundation application. Bring more dimensions to the skin. Highlight with a lighter tone of foundation. Sephora staff picked clair light 14 for me. Where to apply? Below the eyes on the cheek bones, temple, Tzone, upper & lower lips. To create that V shape for a more lifted face and a visual radiance, we need to use a darker tone of powder foundation. Apply it on side of cheek bones, up to temples and down to your jaw line. Only conceal where needed, under your eyes, on blemish marks, new pimples, etc..
Concealer should match your skin colour, if it doesn’t, try a lighter or darker shade. Last step of foundation, set with loose powder on certain oilier areas. Usually Tzone, under eyes or upper & lower lips. Eye shadow and eye liners for my eyes. I used Galaxy Girl (Crayon Contour) and Glitter Purple (Crayon Yeux Waterproof) Eye Liners for my eyes. Lastly, finished up with Sephore lip gloss. Really love Sephora Liquid Foundation which makes my skin look flawless. The tips given by Larry Yeo on bringing more dimensions to the skin creates an obvious V Shape on my face. Thanks Sephora for the goodies bag and Thanks Tiffany for the invitation! I enjoyed myself, its a very useful and informative workshop for ladies!